So many of us dream of being poets. The dream starves a bit amidst tiresome email correspondences or other words in our daily lives thrown down quickly and without much introspection, with no intention more than making a point as simply as possible—though, perhaps “simple” is the wrong word to contrast with a poem. Perhaps the opposite of poetry is plainness. There is a time to be plain, but there is also a time to be astonishing. 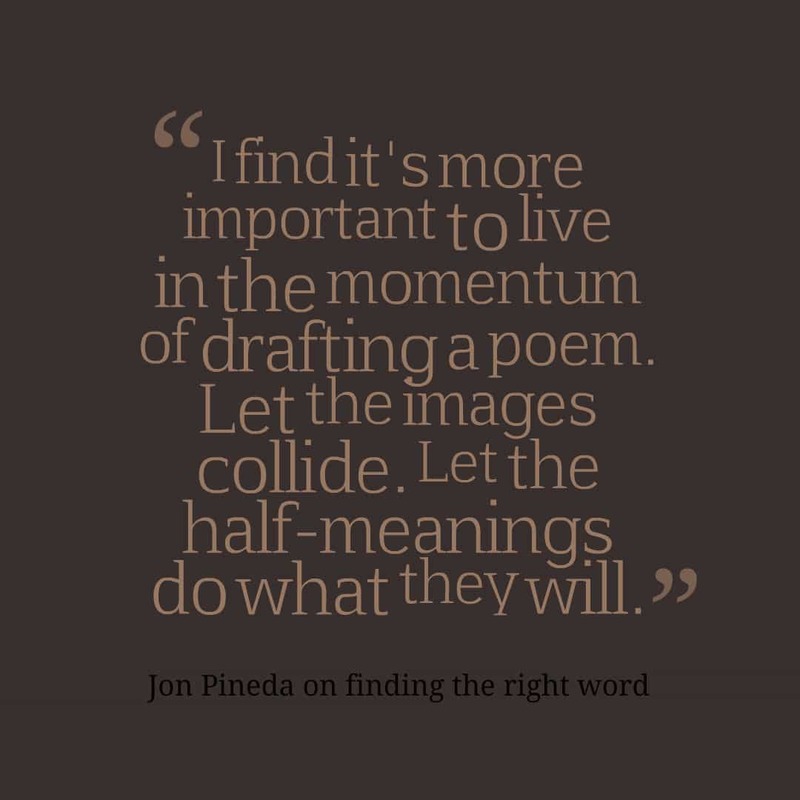 That’s why I’m thrilled that the talented poet Jon Pineda joined me to chat about his editing process. 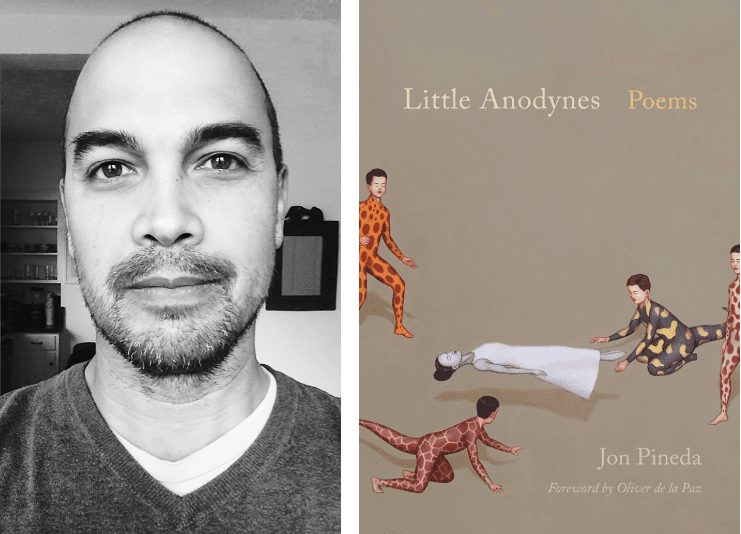 Jon Pineda is the author of the memoir Sleep in Me, a Barnes and Noble Discover Great New Writers selection, the novel Apology, winner of the Milkweed National Fiction Prize, and the poetry collections Little Anodynes, winner of the Library of Virginia Literary Award for Poetry, The Translator’s Diary, winner of the Green Rose Prize, and Birthmark, winner of the Crab Orchard Award Series in Poetry Open Competition. He teaches in the low-residency MFA program at Queens University of Charlotte and at the University of Mary Washington. Jon: I like to read it aloud a number of times (when no one’s around, of course). Sometimes I’ll even just whisper it to myself, to see if the poem eventually wants to be in a different form. Sometimes the lineation changes considerably during this process. Kris: Is this spoken aloud process where you edit rhythm? How can you be sure that you have it right? Jon: I revise until the version I’m reading/hearing feels necessary, almost as if I couldn’t imagine experiencing it any other way. I keep going until the current rhythm has earned its place, in my mind. It might be right, or it might be wrong. Kris: Speaking of right and wrong, sometimes finding the right word can be so hard. What is your advice to other writers for finding the perfect fit? Jon: “Finding the right word” is something I often struggle with, and since I know that for me it’s sometimes an obstacle, especially in the generative stage, I’ll just put a line/”blank” wherever that spot happens to be in my journal, as a marker to go back to later. I find it’s more important to live in the momentum of drafting a poem. Let the images collide. 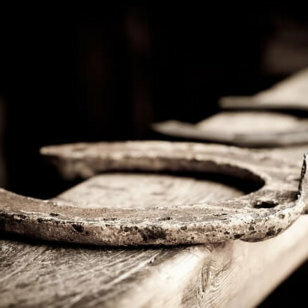 Let the “half-meanings” do what they will. I’ll return to “finding the right word” on subsequent passes through the poem. I usually save those obstacles for revision. Jon: I try to use the punctuation as visual cues, but sometimes I don’t use punctuation at all. It depends on the moment I’m trying to offer up to the reader. Kris: I like that concept of a moment that you’re “trying to offer up to the reader.” It’s not a matter of pushing a point too forcefully. A powerful poem evokes emotions and themes rather than explicitly stating a point, after all. This is something I’ve found newer poets sometimes struggle with. How are you sure that you’re never preaching on a subject? That’s such a powerful line, and one I hadn’t heard before. 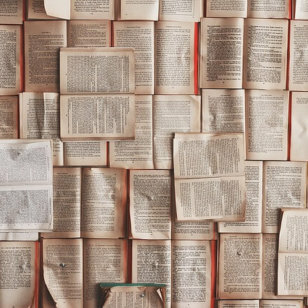 Language can be so much more than a means of conveying information. 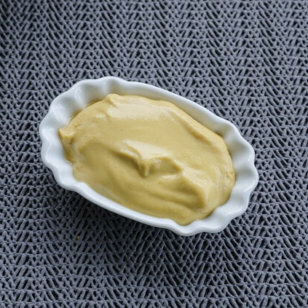 Yes, it is this, but it is so much more. That’s why we write, isn’t it? That’s why we edit the heck out of things until they polish and shine. Thank you so much, Jon Pineda, for taking the time to talk about your editing process, and happy writing, everyone!